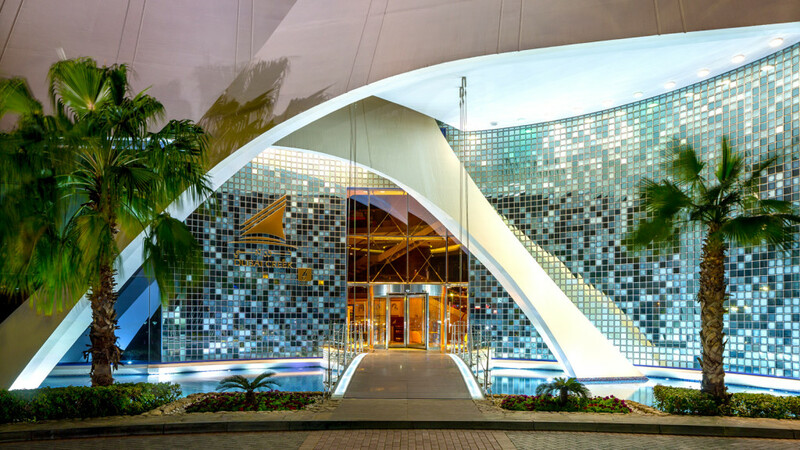 The Clubhouse forms the focus of the Dubai Creek Golf & Yacht Club development and faces over the golf course and the adjacent Creek. 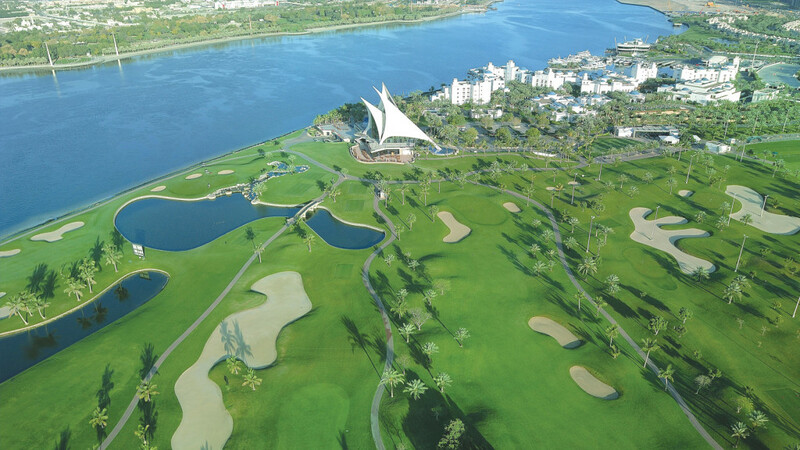 The clubhouse consists of a Spike Bar, dining area, reception, changing rooms for male and female guests, swimming pool and terraces on various levels with superb views over the Creek and the golf course. The Dubai Creek Golf Clubhouse is probably the building Godwin Austen Johnson is best known for. Designed to be reminiscent of the Dhow sails that ply the waters of the Gulf its strongly iconic form has been immortalised on the 20 Dirham note. 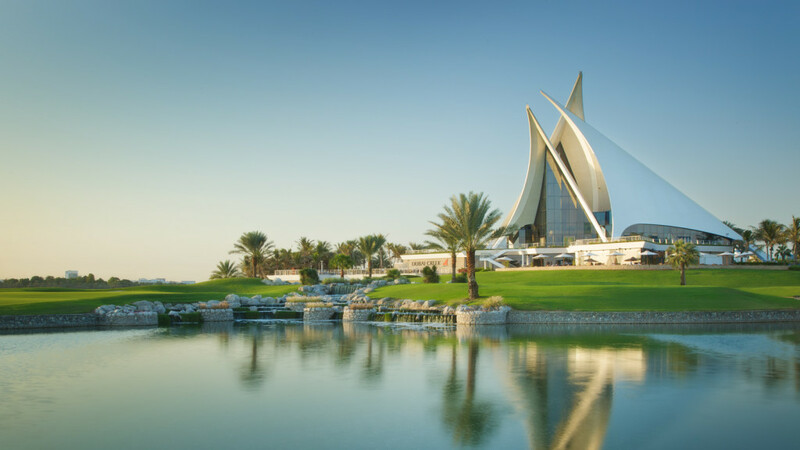 The Dubai Creek Golf Club house was GAJ’s first project in Dubai and started a relationship with the client that spans over 25 years and remains to this day. Following the successful completion of the Golf Club house, GAJ were subsequently appointed to design the Yacht Club and associated boardwalk area. 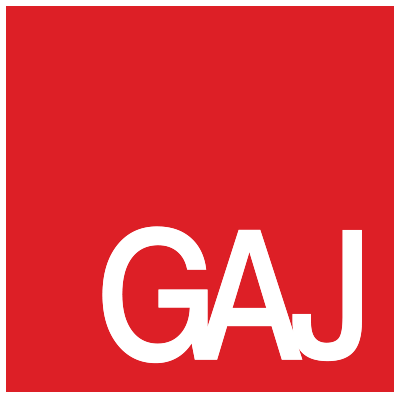 Finally in 2005 GAJ were appointed to develop the overall masterplan and to design and supervise the construction of the Creek Villas. 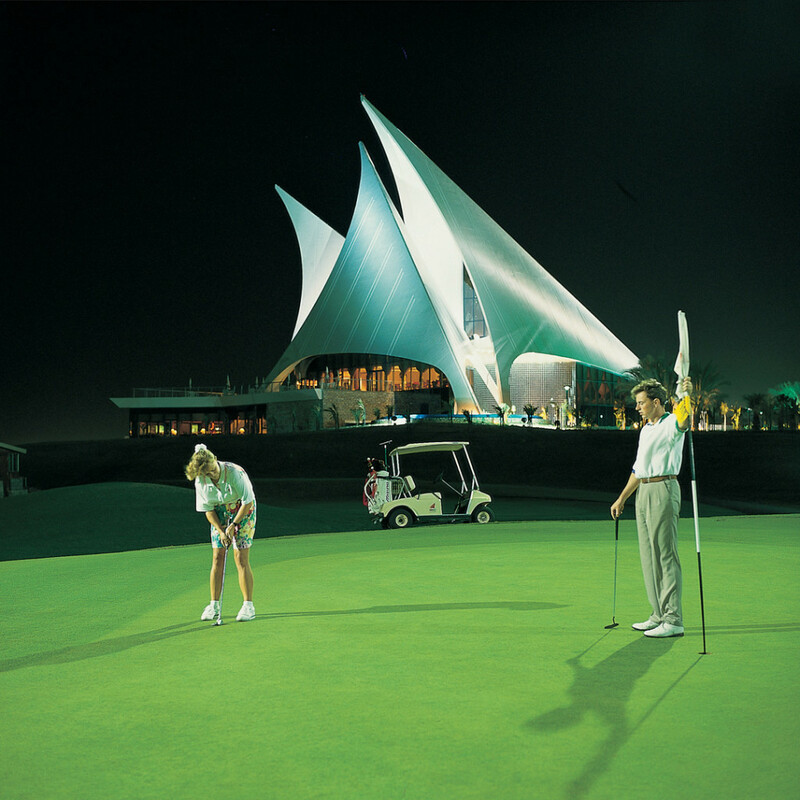 Dubai Creek Golf & Yacht Club which opened in January 1993 to world acclaim and since then it has been host to numerous tournaments and events, including the Dubai Desert Classic on two occasions. 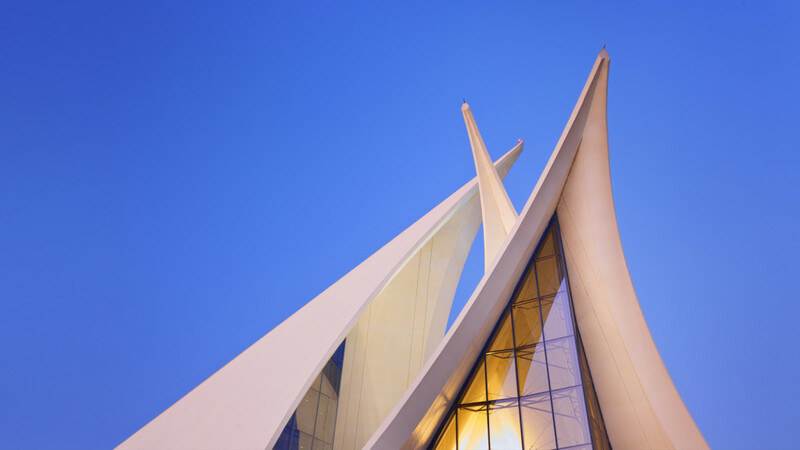 Its design mirroring the sails of the traditional Arab dhow – is one of the most photographed landmarks since it opened in 1993, capturing the essence of Dubai’s seafaring traditions and presenting the perfect fusion of heritage with modernity and style.